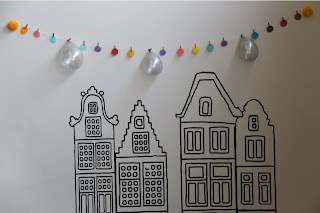 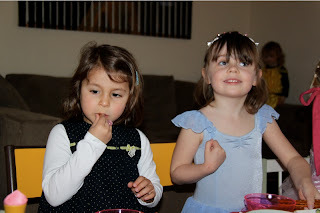 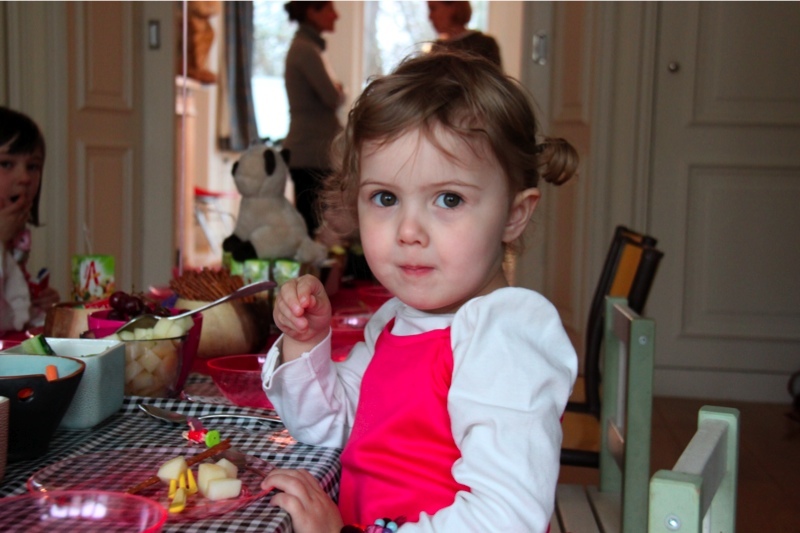 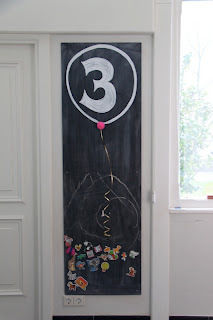 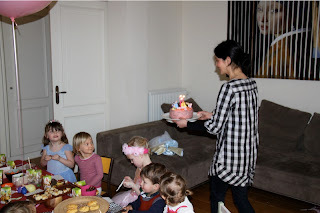 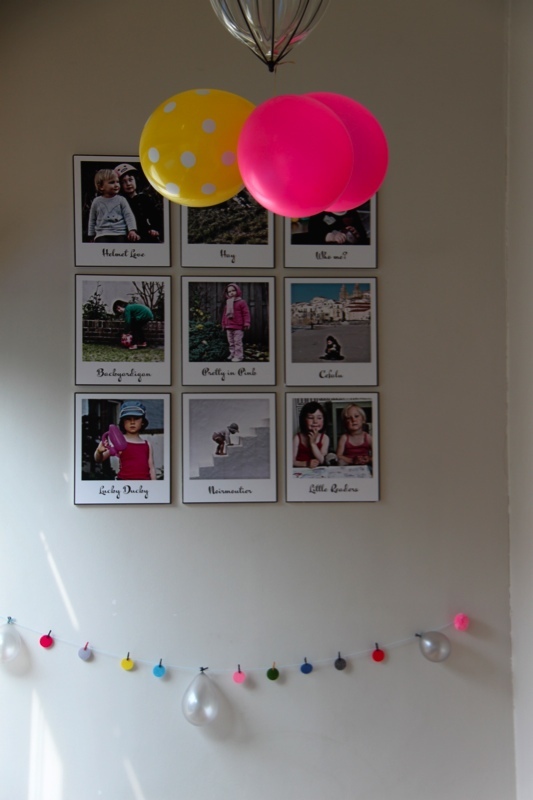 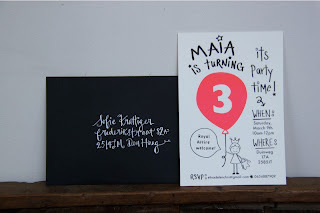 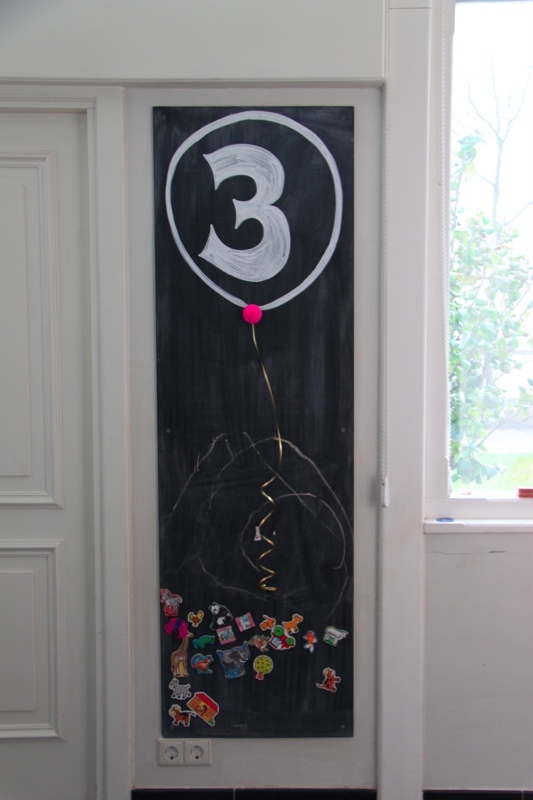 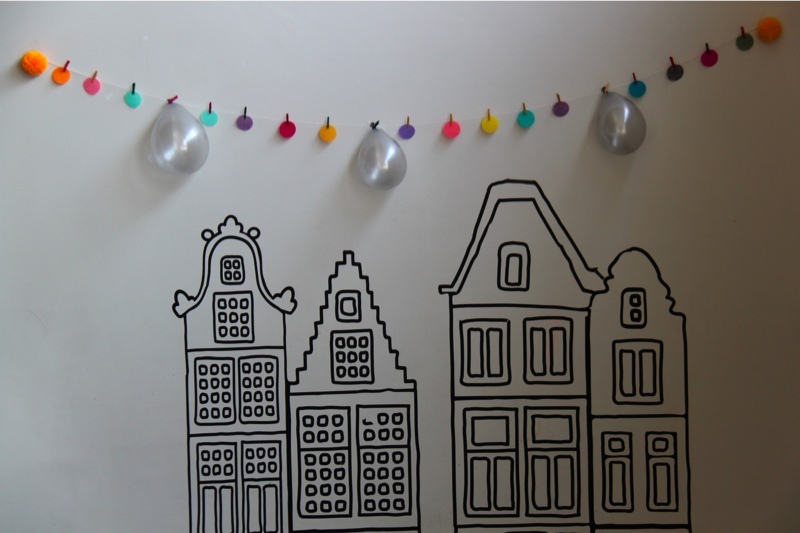 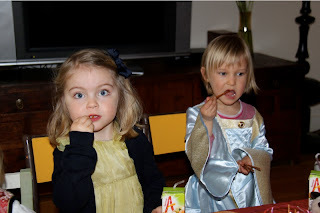 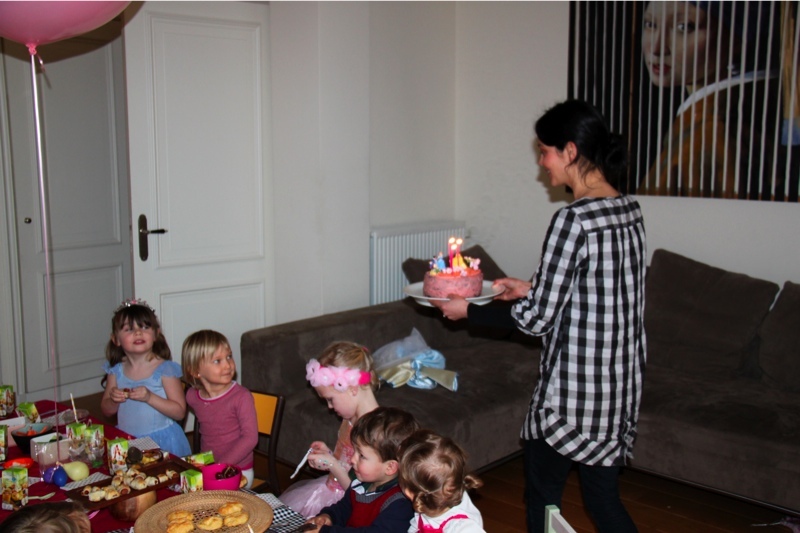 3 small fries in Holland: Maia's 3rd birthday party! 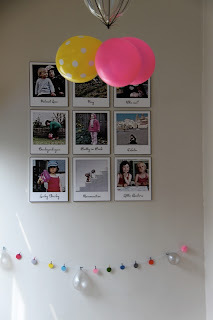 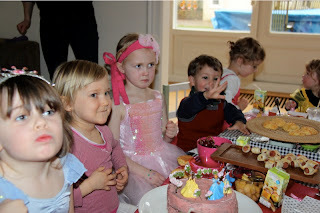 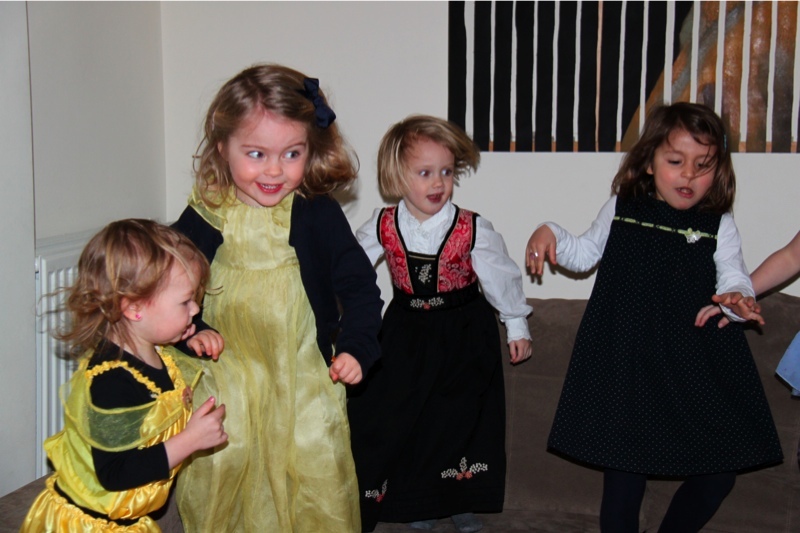 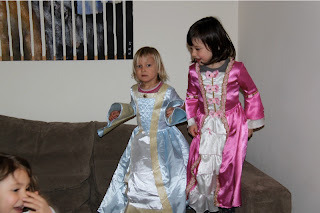 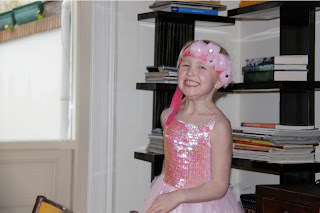 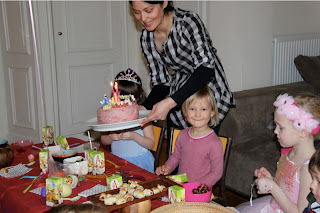 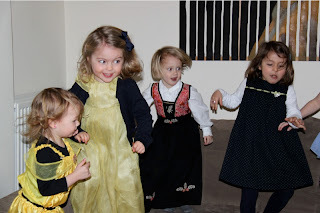 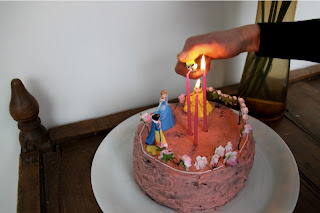 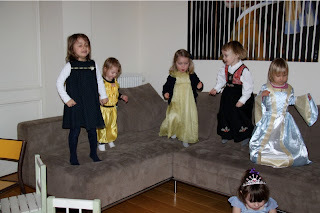 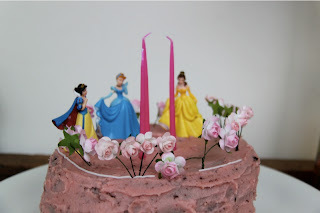 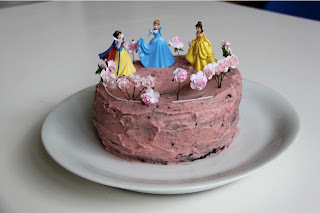 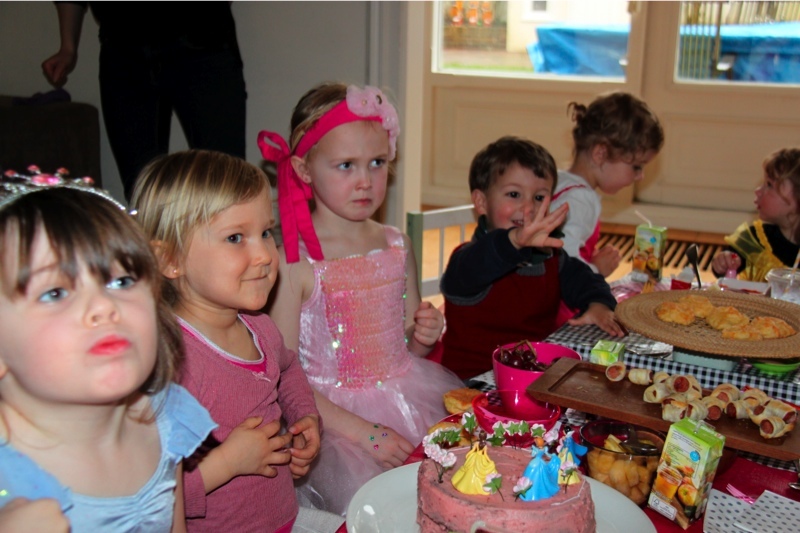 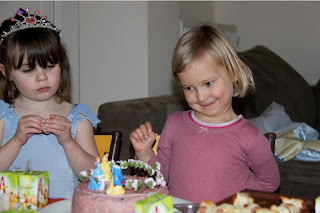 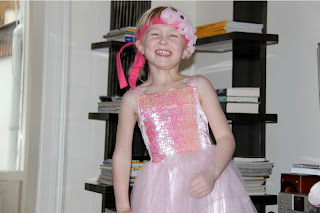 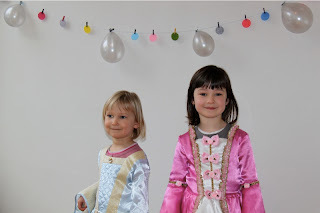 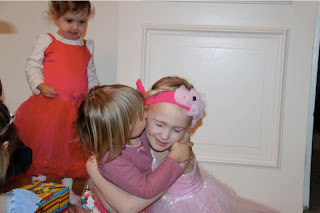 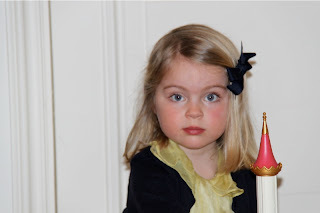 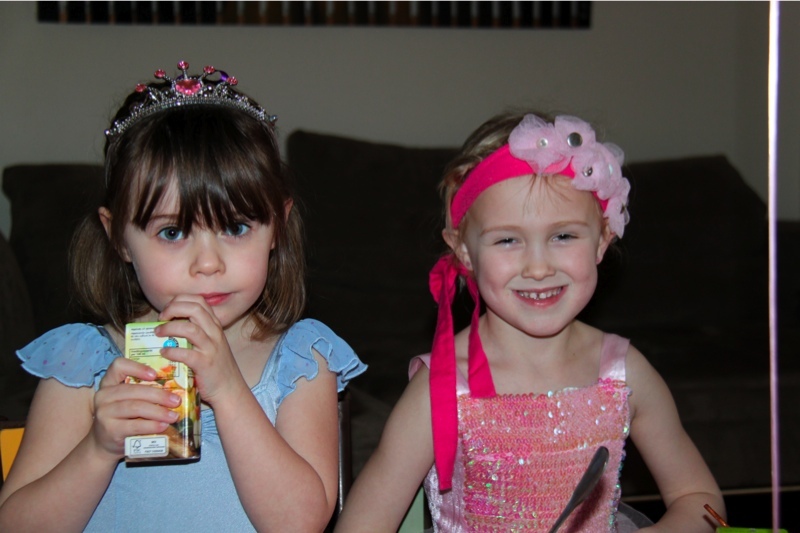 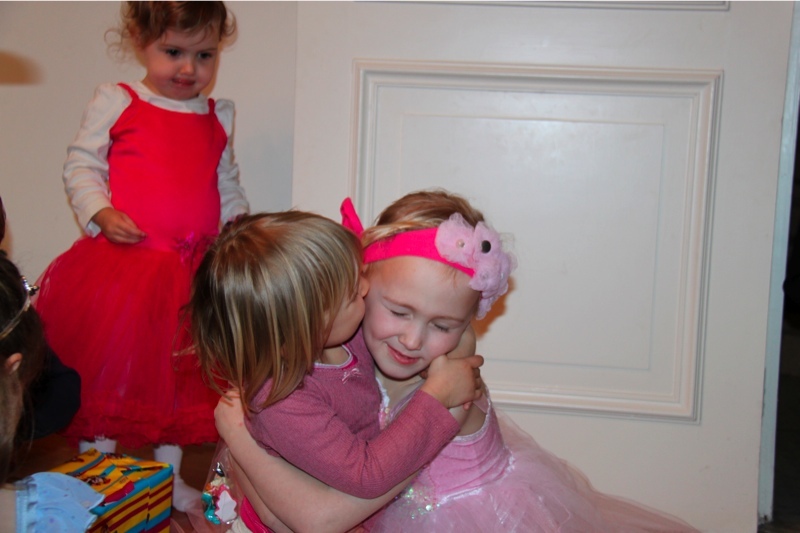 For Maia's 3rd birthday, it was requested that we do a "Princess"-themed party and so we did! 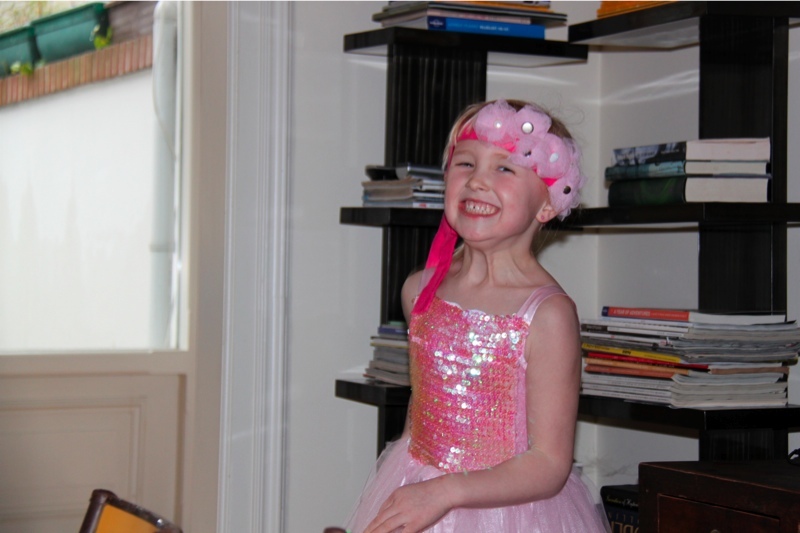 Lennox shows some crazy moves! 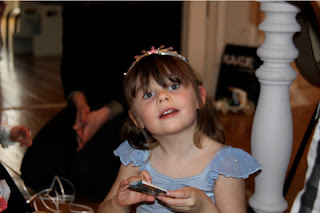 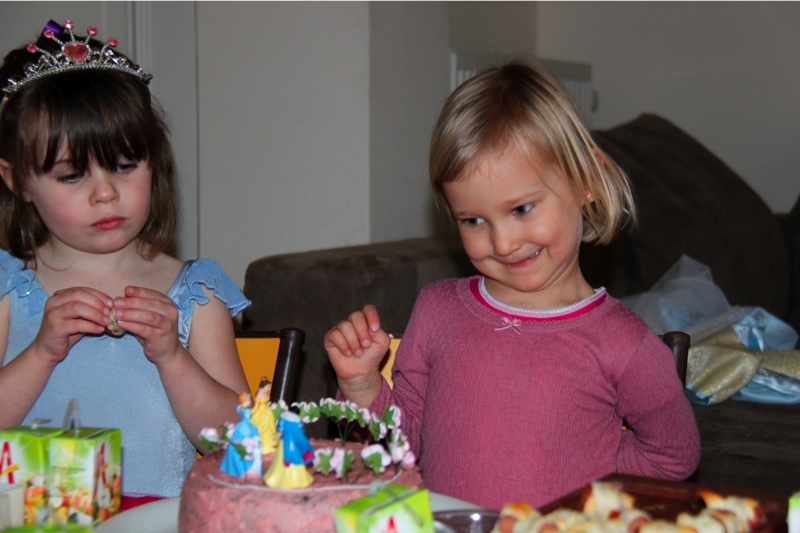 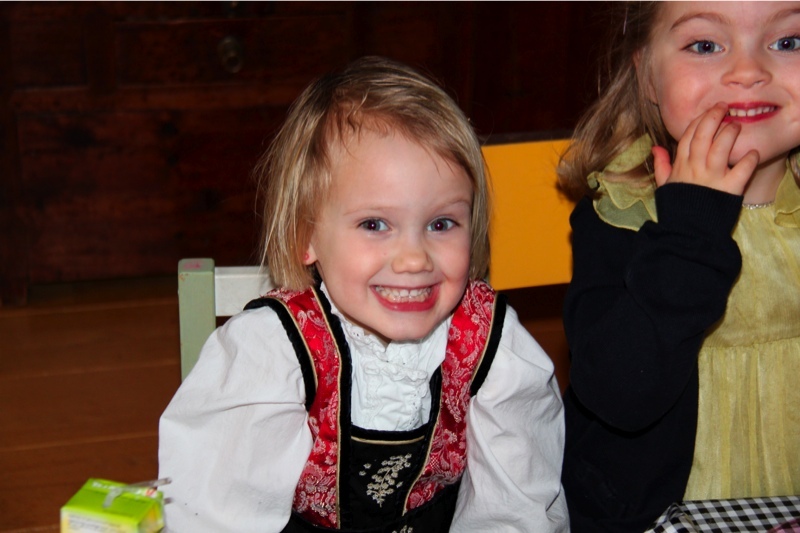 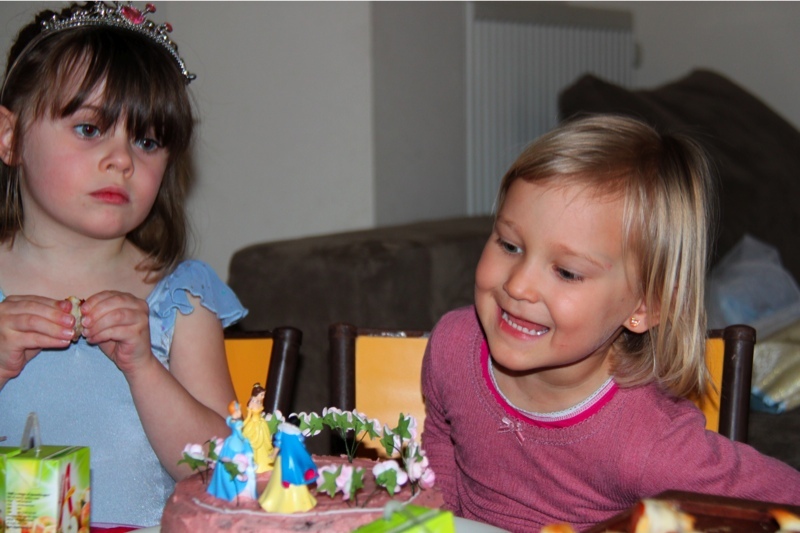 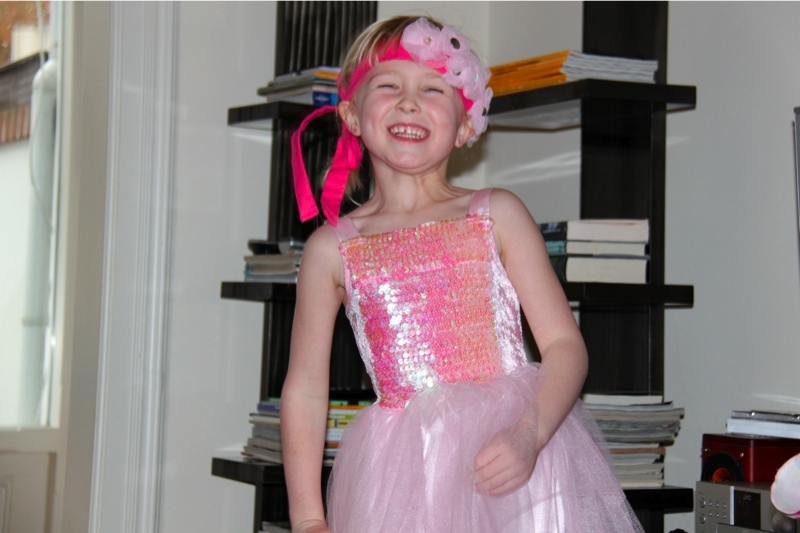 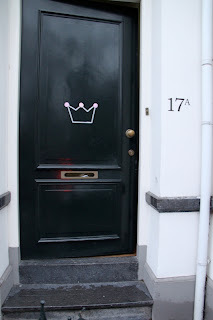 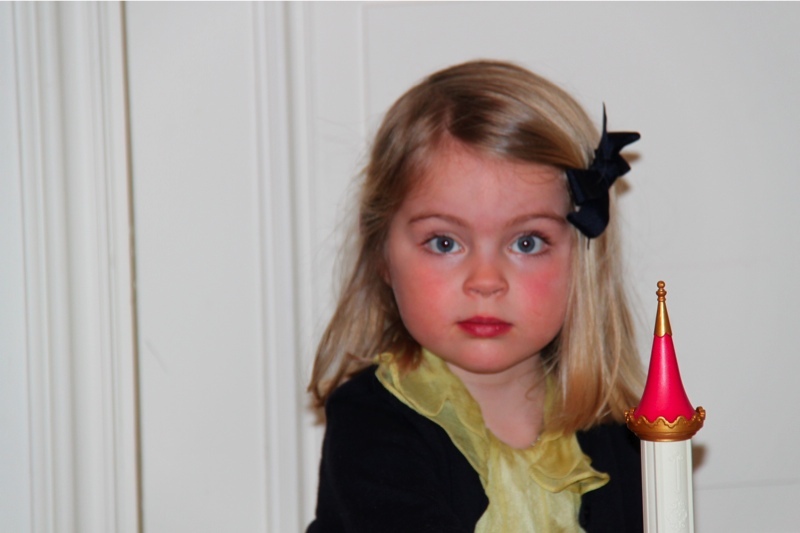 and I know one little Princess who was very happy, thanks everyone!